Not all beauty products live up to their hype. From toners to cleansing oils, some products are overpriced and not worth your money. 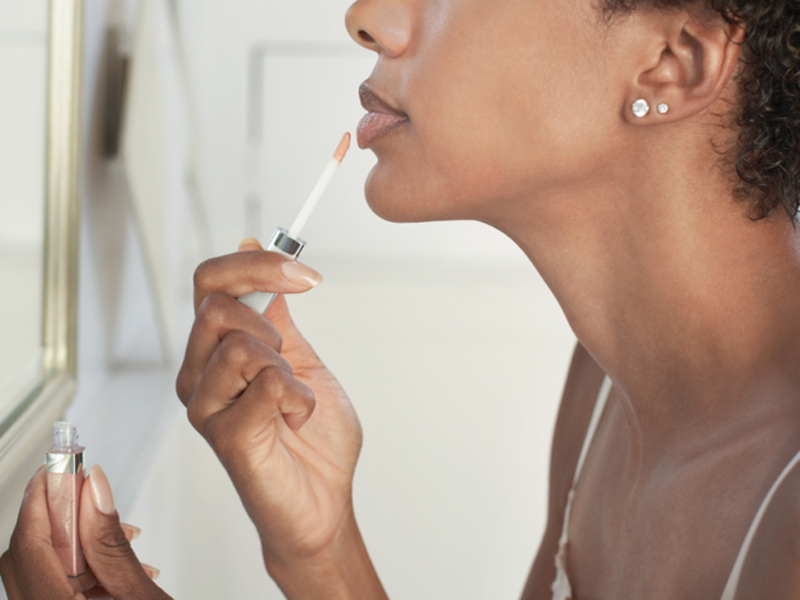 INSIDER spoke to board-certified dermatologists to find the beauty products you shouldn't buy. Building a beauty routine can feel overwhelming - it seems like every day there's a new product that claims it will give you perfect skin. And all these products can be pretty expensive, too. Before you spend all that cash on creams, serums, and toners, make sure you're getting ones that actually work. 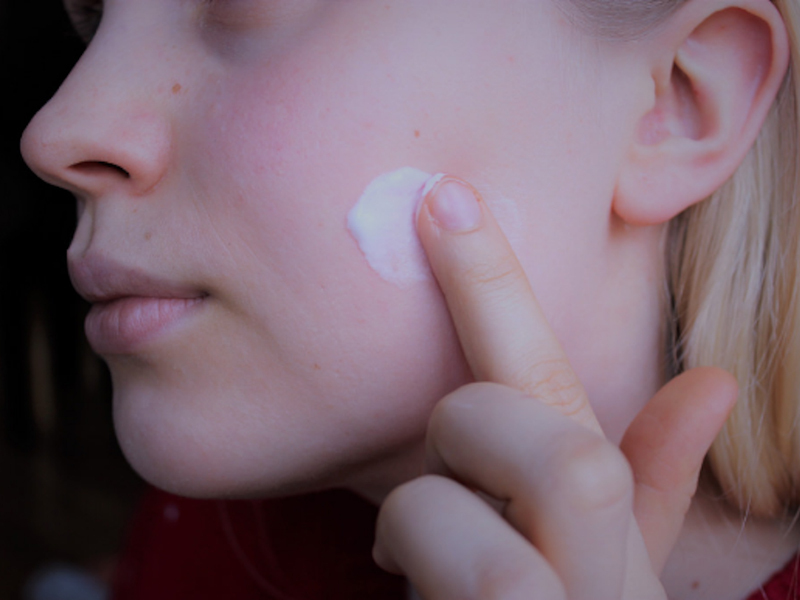 Unfortunately, there are some pricey products out there that don't do very much for your skin - and can actually end up irritating it. So what are these products? INSIDER spoke to board-certified dermatologists to find out which items aren't worth the money. Toners may dry out your face. "Patients love toner because of its cool, refreshing sensation, but toners do not provide any benefits and may even dry out or irritate the face," Hedy Setyadi, a dermatologist in Florida, told INSIDER. "You'd be better off spending that money and effort on products that work." Setyadi recommended using a benzoyl peroxide wash in the morning and retinoids at night if you have acne-prone skin. For antiaging purposes, Setyadi said to use an antioxidant serum. If you've been using toner to even out your skin tone, Setyadi said to switch to a glycolic acid facial wash in the morning and retinoids at night (but only if your skin can tolerate both). Expensive washes, moisturizers, sunscreens, and retinoids aren't always worthy of their high price tags. Luxury-brand products may seem like they're better formulated because of their huge price tags. But Susan Bard, a New York-based dermatologist, told INSIDER that she always discourages her patients from buying pricey skin-care basics. "When it comes to these items, you can find some wonderful products at the drugstore," she said. "Save your money for serums containing growth factors and peptides. Those products are expensive to produce, so in that case, you get what you pay for." Oral or topical collagen supplements likely won't penetrate your skin. You've seen all the collagen supplements on the market that promise to give you the skin of your dreams. But they're generally a waste of money, said Omar Ibrahimi, a dermatologist based in Connecticut. "Collagen and elastin are large protein molecules which are present in our dermis," he told INSIDER. "Applying these topically or ingesting them will not benefit our skin because the molecules will not penetrate the epidermis [the top layer of the skin] to get to the dermis." If you ingest them, Ibrahimi said, they'll get broken down before the stomach can absorb them. There isn't much evidence supporting the benefits of exfoliating scrubbing brushes. You might want to think twice before investing in an expensive scrubbing brush, Danny Del Campo, a Chicago-based dermatologist told INSIDER. "Exfoliating facial-scrubbing brushes have very limited evidence, and I often find patients spending hundreds of dollars on these devices," he said. "With these brushes, there are no well-performed studies and there are better alternatives you can find by seeing a board-certified dermatologist." Stretch-mark creams likely won't work. Dealing with some pesky stretch marks? Unfortunately, a pricey cream won't do much to help, said Sarika Snell, a dermatologist in Washington, DC. 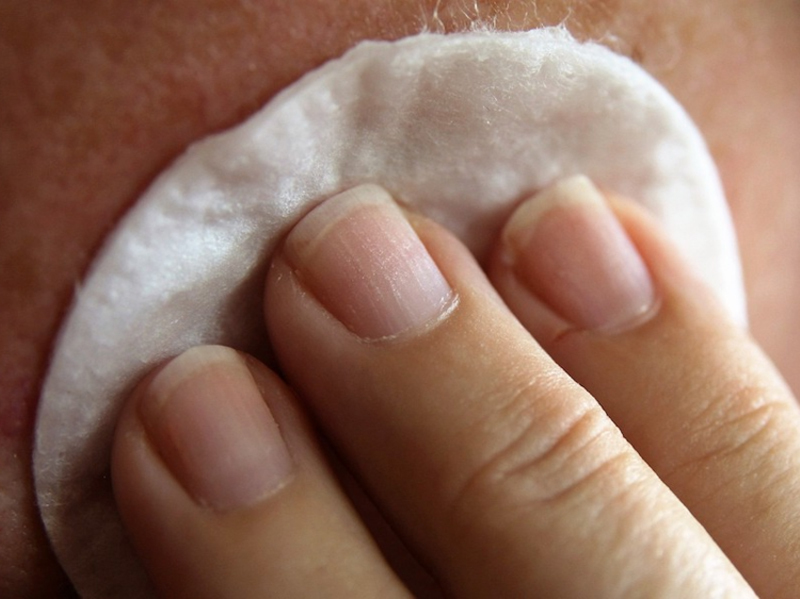 "The problem is under the skin in the dermis layer, and topical medications can not penetrate to that area to fix the issue," she told INSIDER. 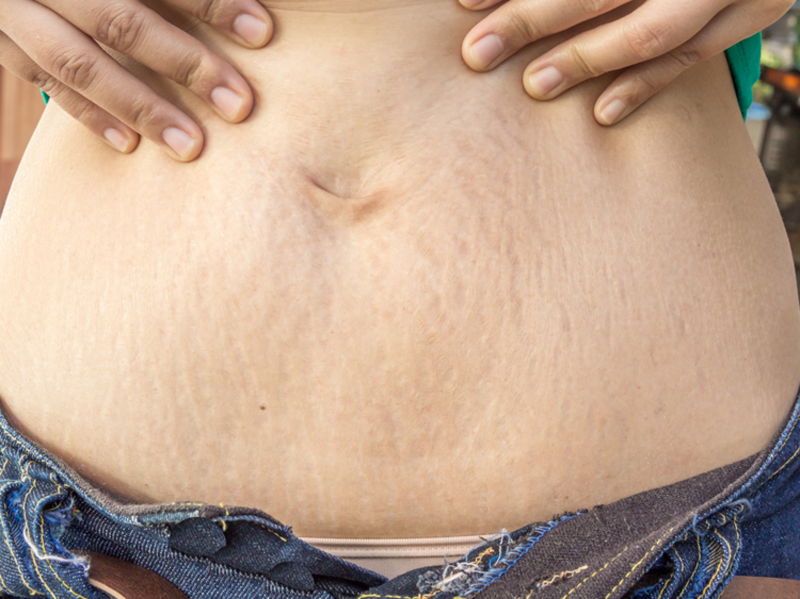 If your stretch marks are really bothering you, go see a board-certified dermatologist. Makeup removers won't work as well as cleansers. 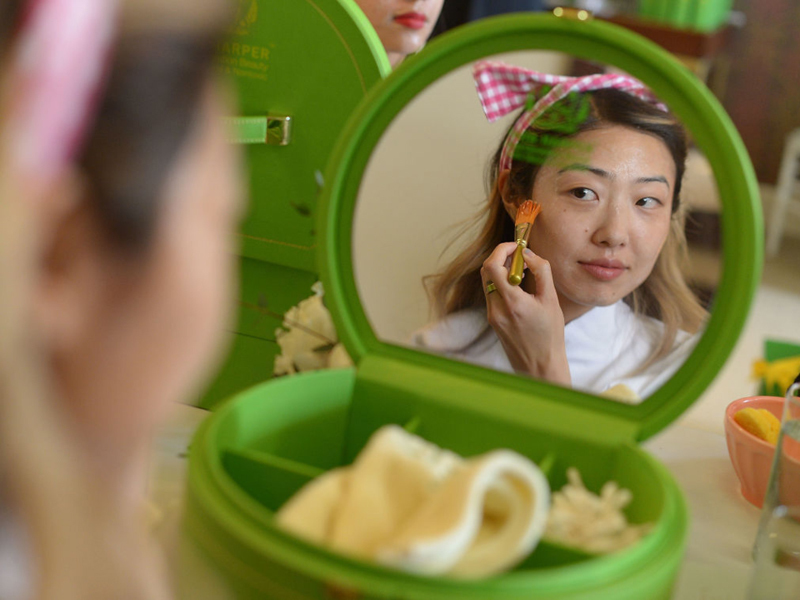 Jennifer Kitchin, a dermatologist in New York, said it's best to keep your beauty routine simple to save money. One item she said you could absolutely cut from the process: makeup remover. "Buying a separate makeup remover is a waste of money," she told INSIDER. "I recommend finding an effective and gentle cleanser for your face, and use it on a regular basis. Cleansing your face effectively will remove dirt, debris, and excess oil. It will also remove your makeup, saving you both time and money." Commercial subscription lines aren't worth their high costs. 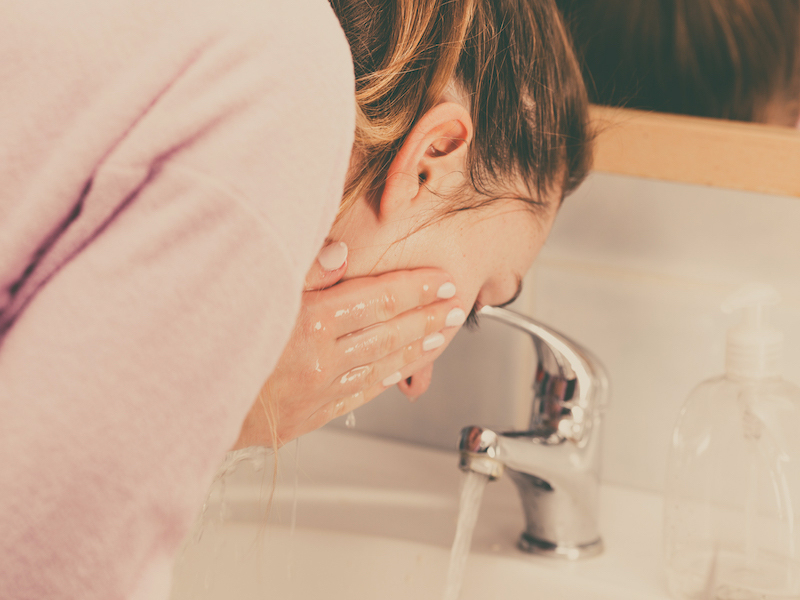 Product lines that promise to fix your acne are almost never worth the money, said Marcy Alvarez, a dermatologist in Florida. "Most commercially available subscription lines and multilevel-marketing products aren't worth the monthly subscription fees or high costs," she told INSIDER. "While the grouped and mailed products may seem convenient, you can often find the same active ingredients in many other branded, over-the-counter products at a cheaper price and without the monthly commitment." If those products aren't helping, Alvarez said, you should visit a board-certified dermatologist. Miracle-promising products often don't follow through on their claims. Ever seen a product that promises to do it all and think that it's too good to be true? It probably is, Virginia-based dermatologist Stephanie Daniel said. "It is a billion-dollar industry, and overzealous promises are abundant, so it's definitely buyer beware," she told INSIDER. Daniel suggested staying away from anything that claims to perform a miracle, as those pricey products won't do very much in the long run except empty your bank account. Cellulite creams have no research to back them up. Just like stretch-mark cream, cellulite cream is a bust, said Dhaval Bhanusali, a dermatologist in New York. "Pretty much every cellulite cream out there is a scam and have no research to back them up," he told INSIDER. Skip the pricey products and seek out the advice of professionals when it comes to cellulite. Cleansing oil might do more harm than good. 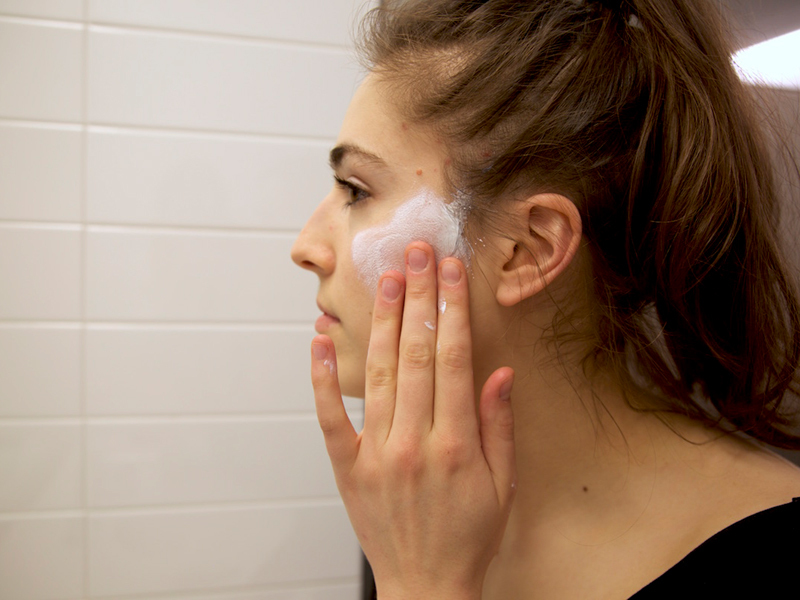 Cleansing oil may be trendy, but it can also lead to more skin problems for some people, said Jennifer Channual, a dermatologist in California. "Cleansing oils are a popular trend, but can be tricky to use, especially in patients with acne-prone or oily and combination skin," she told INSIDER. Cleaning oil can actually worsen your skin if you have one of those skin types, Channual said. Instead, she recommended choosing products that are noncomedogenic, which means they won't clog your pores.